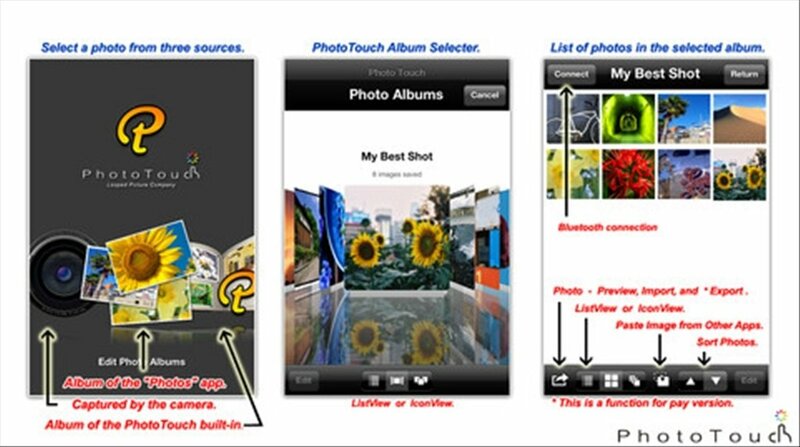 With PhotoTouch any user can modify his/her photos. 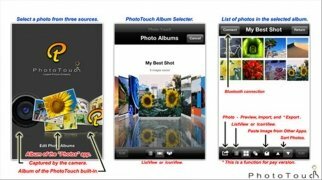 PhotoTouch for iPhone is free and very easy to use: with just one touch you can edit and optimise the images that you capture with your smartphone. 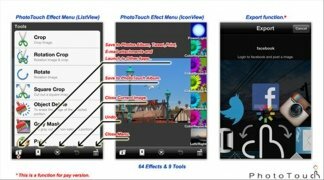 Modify your images with a single touch. Basic edition: cut out, rotate, add text or change the size. 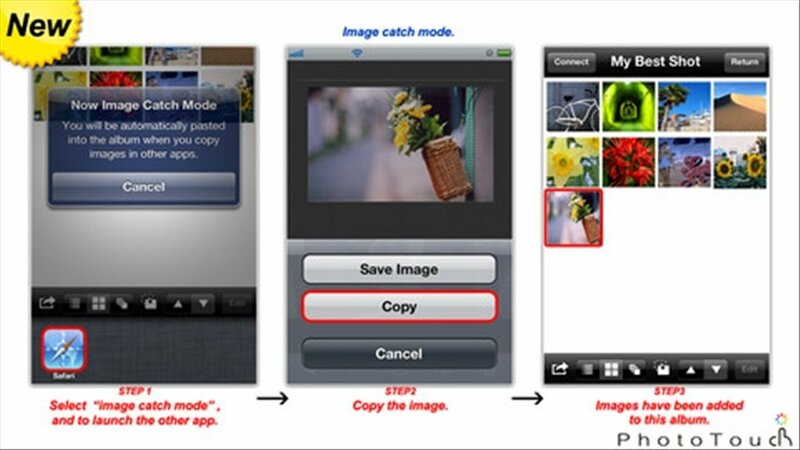 Share on Twitter, Facebook or send your photos directly to Instagram. Print your photos from AirPrint. Correct the colour or contrast automatically. 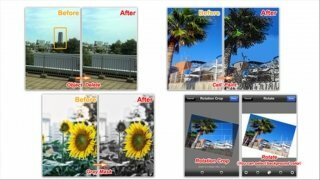 Apply focus filters or to highlight borders. 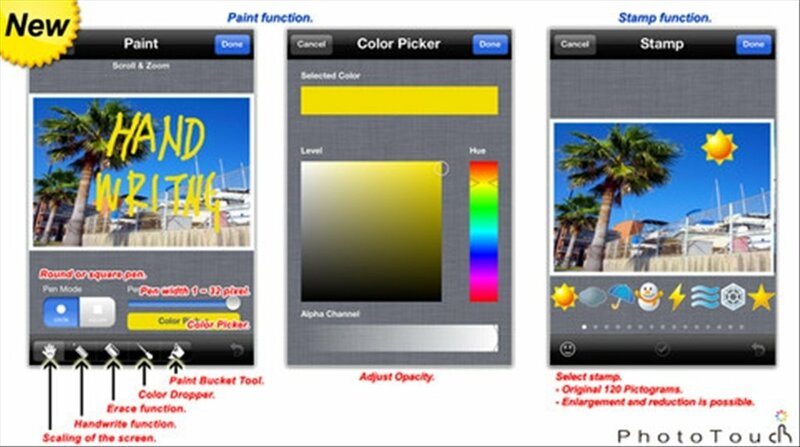 Access a complete range of colour effects. 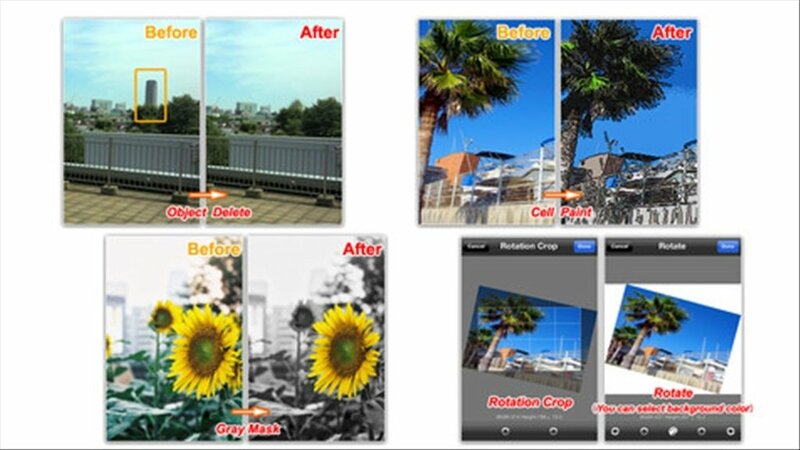 Download PhotoTouch free for iPhone and discover an edition tool with many functions. Requires iOS 6.0 or above. 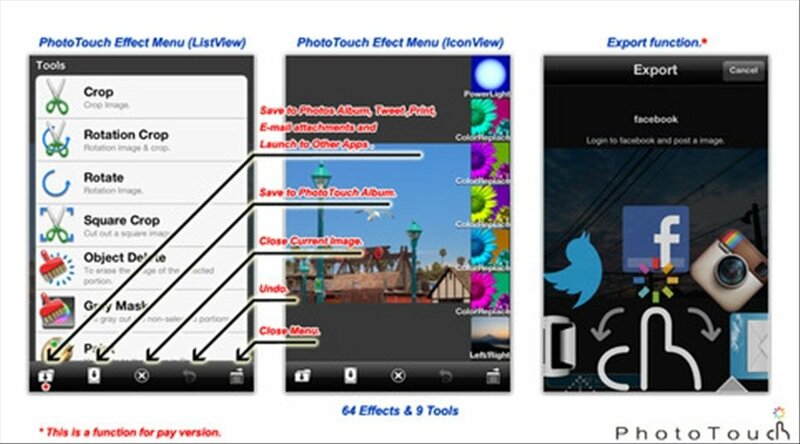 This app has been optimised for iPhone 5.